Don’t search all over the Internet or wait for next week’s sales to find the best price! We can do everything for you – fast! Don’t you hate when you realize the item you just bought was cheaper somewhere else? EasyDiscountPro can find discounts fast – without searching multiple websites to find the lowest price! 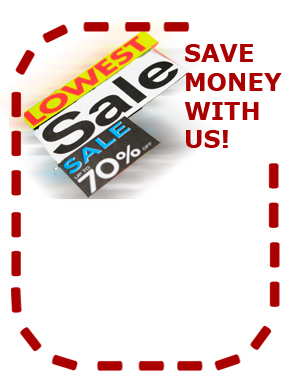 We give you access to sale items, ongoing deals, bargains and extra coupons so you can find the right price in minutes. You can buy with confidence, knowing you got a good deal! We are a small company that knows the value of a dollar. When you use EasyDiscountPro, you can be confident that you have found the best deal, saving you valuable time and money! Let us do the hard work for you! Easy Discount Pro is a browser add-on that makes your online shopping experience better. Easy Discount Pro makes sure you always pay less by offering you alternative products, showing you the same products in different stores with cheaper prices and giving you access to coupons, allowing you to enjoy exclusive discounts when checking out. Easy Discount Pro is a free, safe and friendly app that helps you save money shopping online in your favorite stores. 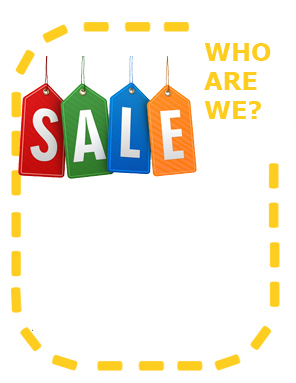 We can show you the lowest prices on the best retail sites like Amazon, eBay and more! 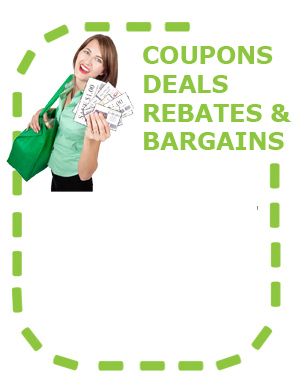 You’ll get coupons, deals, rebates, club discounts and everyday bargains. Easy Discount Pro stays out of the way when you’re not shopping online. Best of all – it’s safe and free!